You guys…my kitchen. IS. the best. I don’t want to make y’all feel bad but seriously I have never been so gloriously happy in a kitchen. And it got a little more awesome this week when I added custom drawer organizers from Build.com. And now I have the best and most organized kitchen drawers ever. I could sit here and talk about it but why don’t I show you? Look how terrible they used to be…and how beautifully organized they are now! 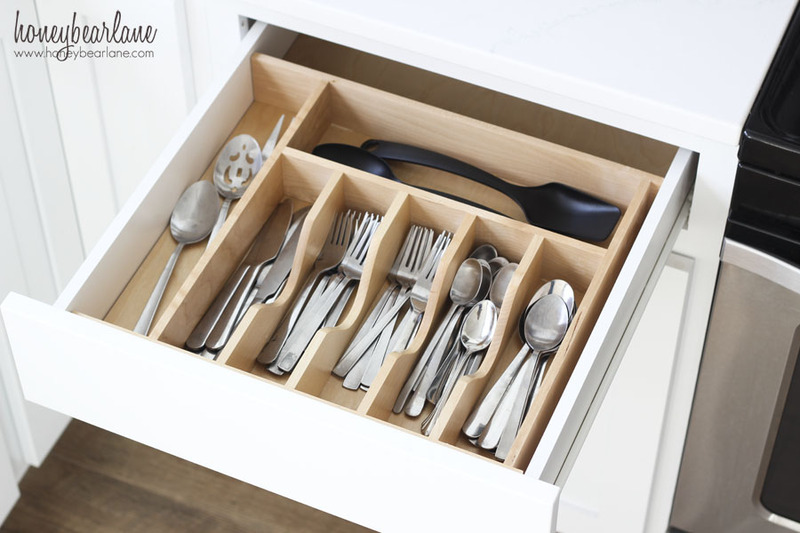 I have always wanted a utensil drawer that wasn’t a gigantic mess and that the utensil dividers actually had plenty of room AND that nothing slides around. And now I have one. And this is super afforable and doable. I bought the initial insert at Build.com and after it quickly shipped to me, all I had to do was use my saw to cut it down to size and then it slid right in place. So just so you know–plan on doing a little cutting with a saw. 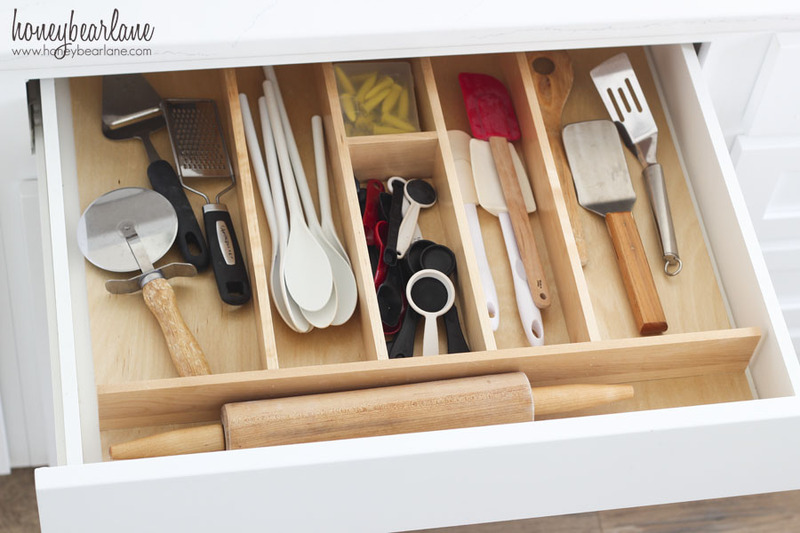 I have two of these drawers–large utensils. Things like spatulas, wooden spoons, ice cream scoops, etc. 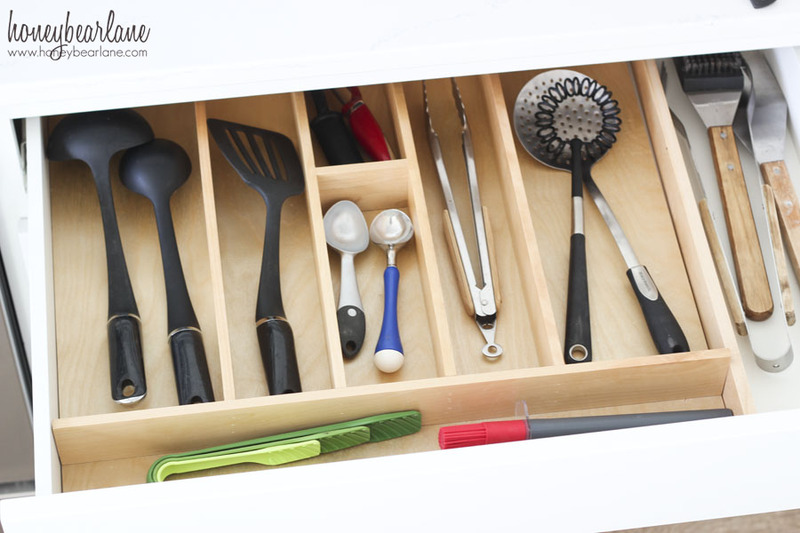 You know you all have tons of these things that never seem to fit in any of the standard utensil holders you buy at the store. But this large utensil holder is perfect. It’s actually a little bit smaller than my widest drawers but it’s okay because now I still have room for my ginormous grilling tools. This knife holder is awesome, right? It’s like having a little knife block but not collecting dust on the countertop! My old knife block was getting nasty with lots of grease build up from years of sitting next to the stove, so I ditched it in the move. And with this beautiful custom fit knife holder, each knife has its right place. 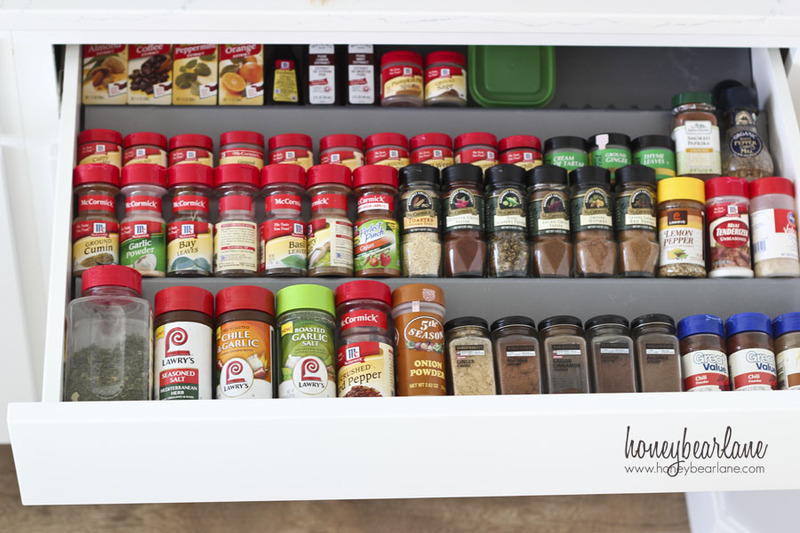 My favorite drawer–the spice drawer! I finally have a kitchen big enough to dedicate a drawer just to spices. My spice cabinets in the past have been a disaster–taking me forever to sort through all the tiny jars to find what I need. Now it takes me seconds and I can see everything all at once. This is great because I can see the duplicates I have and what I need more of. 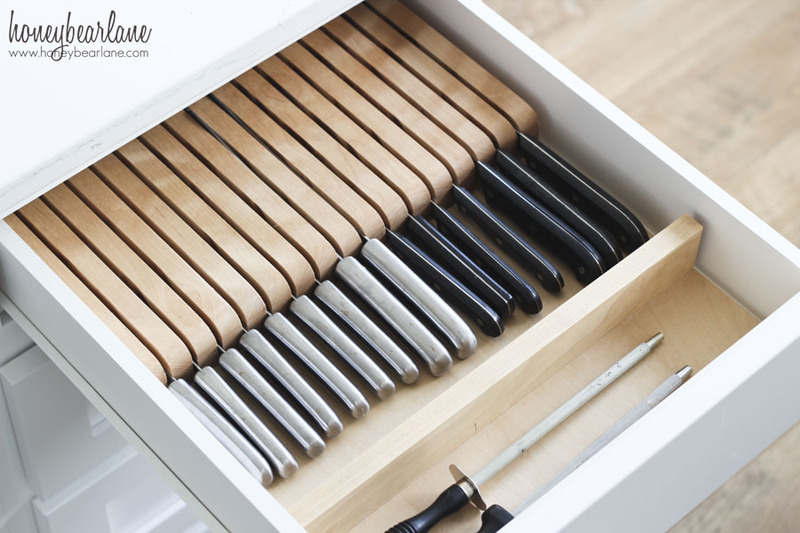 Oh this drawer, it’s just heaven. 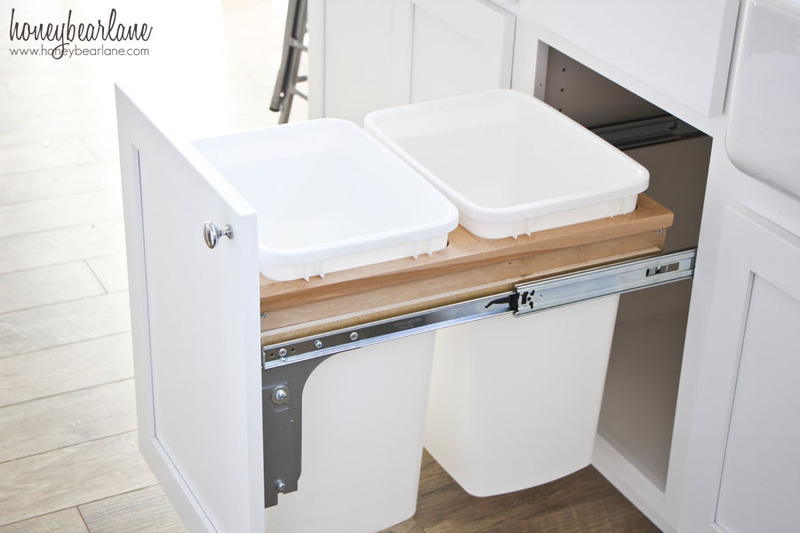 These are the drawers but I also want to show you our slide out garbage can (tutorial coming soon on that!) These are the best. I wish everyone had one because garbage cans are just gross to look at. Even if it’s a nice one, it always ends up getting kinda nasty. And the ones under the sink are inconvenient. This is also great because it has two cans, one of which we use for recycling. 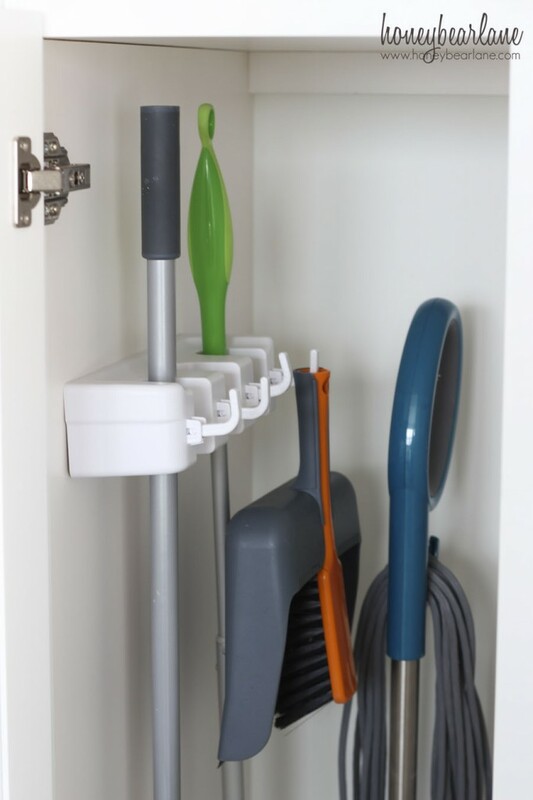 And last but not least, my little broom cabinet. 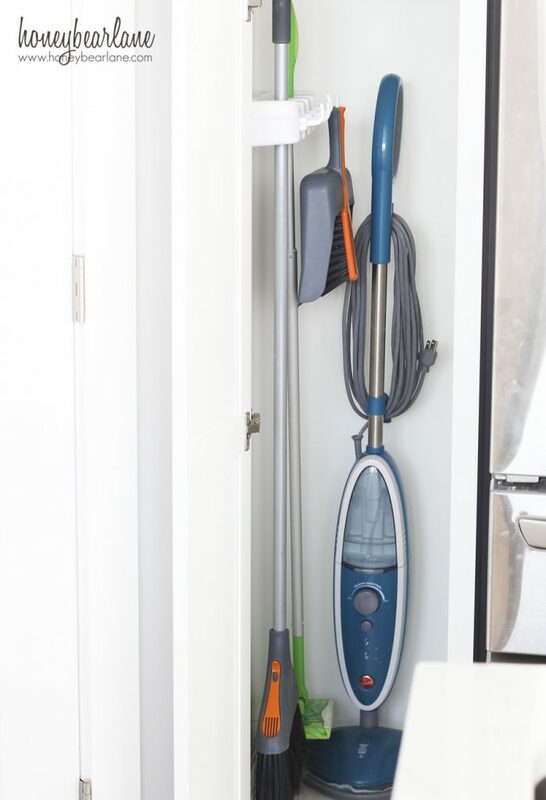 This is a luxurious little cabinet I have, I have never had anywhere to put my broom before…it’s always just sat in the corner of the room. So I bought this handy little broom clip gadget and screwed it into the side. I got nearly everything from Build.com to do this little kitchen organization project. They have made my life so much easier. The website is so chock-full of stuff for your house and it’s really easy to order. The best part is Build.com’s customer service, they really strive to make the whole experience really smooth. 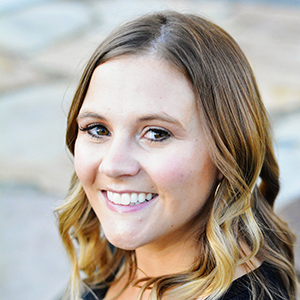 Each product page has its own PDF instructions, installation videos, Q&A, reviews, and product specialist contact information help. You really can’t go wrong with them. I love my organized kitchen drawers!! What do you think? 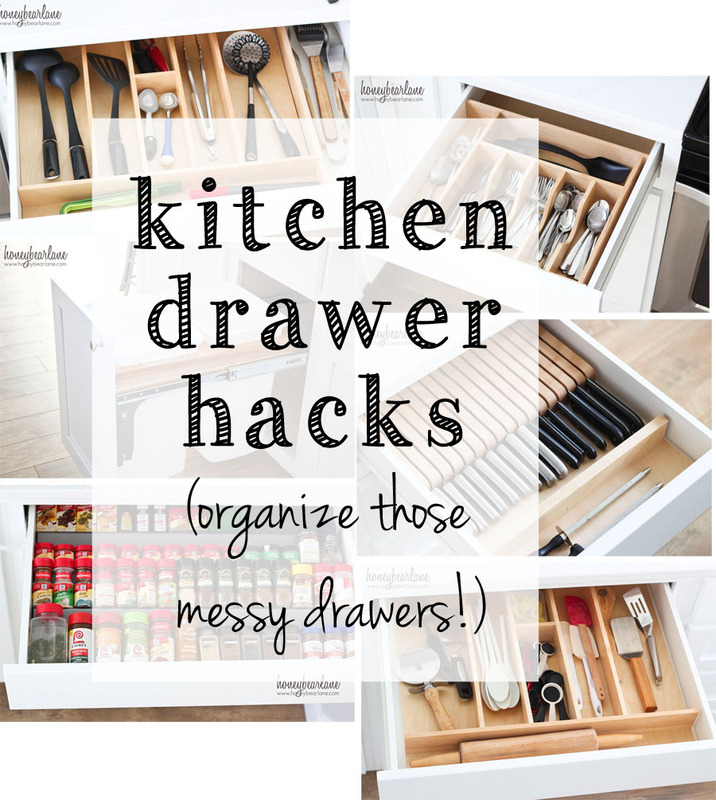 Could your kitchen use a little organization? This post was sponsored by build.com, all opinions are my own.